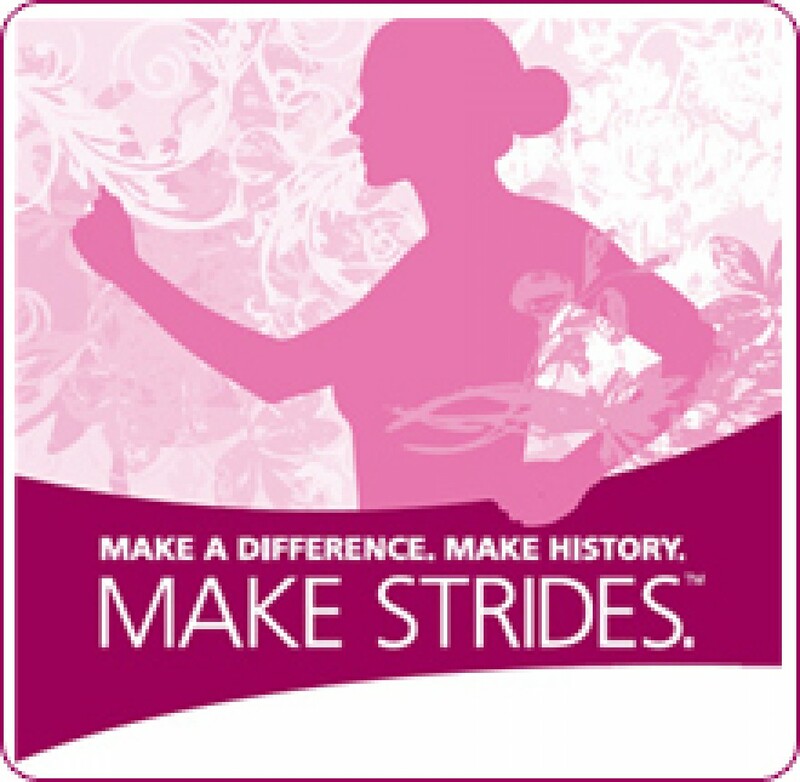 The American Cancer Society is the leader in the fight to end breast cancer. 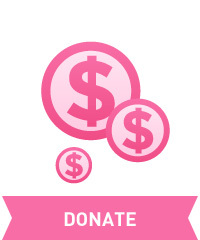 We invest more in breast cancer research than any other cancer type to find, prevent, treat, and cure the disease. We’re in every community providing free information and services to people fighting the disease. Today, one in every two women newly diagnosed with breast cancer turns to us for help and support. Over the past 20 years, we have helped more than 4 million women get potentially lifesaving breast cancer screening tests. The chance of a woman having invasive breast cancer some time during her life is about 1 in 8. The chance of dying from breast cancer is about 1 in 38. Breast cancer death rates have been going down. This is probably the result of finding the cancer earlier and better treatment. Right now there are more than 3.1 million breast cancer survivors in the United States. The earlier breast cancer is found, the better. Sign up for our breast cancer screening reminder and we’ll remind you based on our early detection guidelines. If you are 40 or older, get a mammogram and breast exam every year and report any breast changes to your doctor right away. You can help reduce your breast cancer risk by maintaining a healthy weight throughout life, being physically active on a regular basis (at least 150 minutes of moderate intensity or 75 minutes of vigorous intensity activity each week) and limiting alcohol intake to less than 1 drink each day for women (2 drinks for men). Learn more ways you can fight breast cancer. Click here for more information about Men and Breast Cancer. For more information about breast cancer, how to find it early, and how to help finish the fight against the disease, visit our our breast cancer information resources online or contact the American Cancer Society at 1-800-227-2345 anytime, day or night.